Come and browse through the photograph collection dating as early as the 1920's to the present. 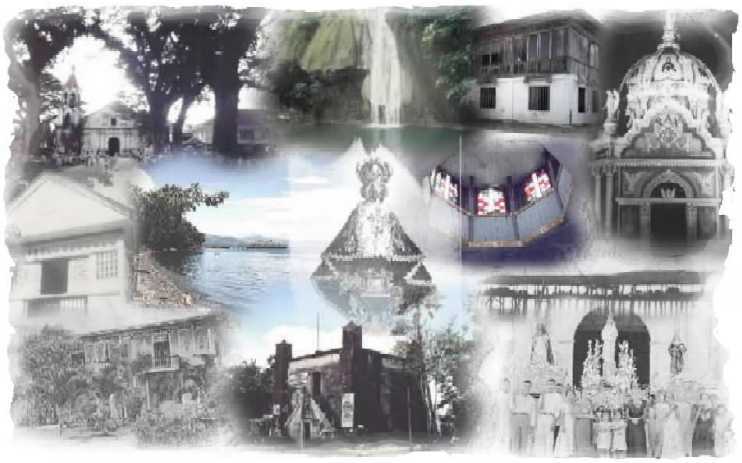 . . A time capsule of the Malitbog way of life then and now. Tarnished may be with time but evident of a glorious past , truly grand as it was ! Please do not forget to check-out the FACES section ! . . . .a page featuring a familiar face each week . . . We may have aged with time, but the smiles are just the same ! The Malitbog Chat Room is such a hit ! Lately, it has been the place to yap and chat 'til we drop . . . A meeting place for old and new friends alike ! "a place to come home to!"